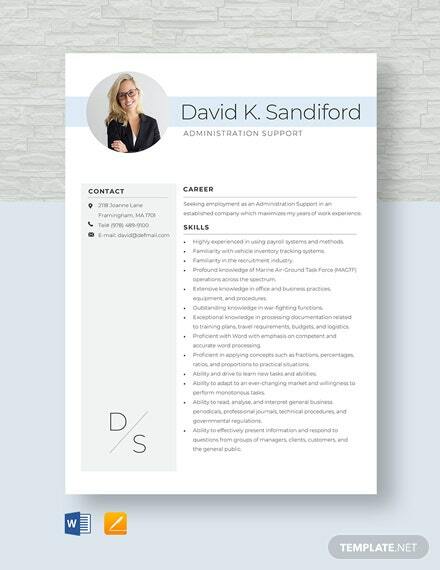 Are you applying for an administration support position? 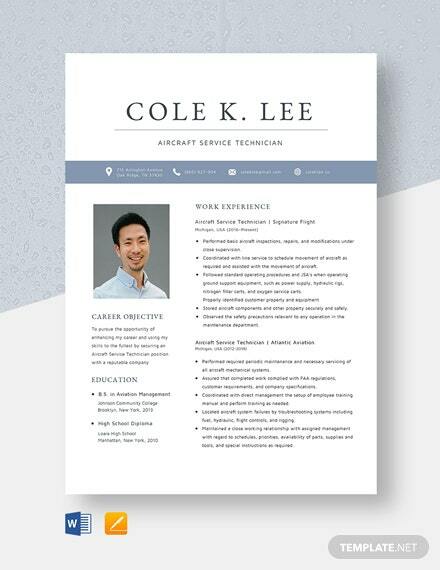 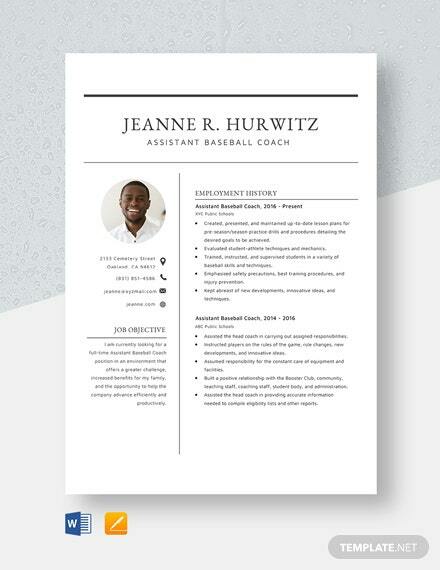 Get exclusive access to our Administration Support Resume Template to help you craft a job-winning resume for you to land the perfect job. 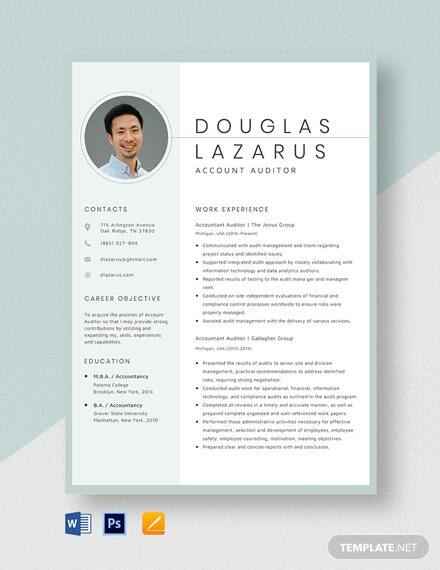 It has +More a clean, professional look that will impress hiring managers for its sheer readability. 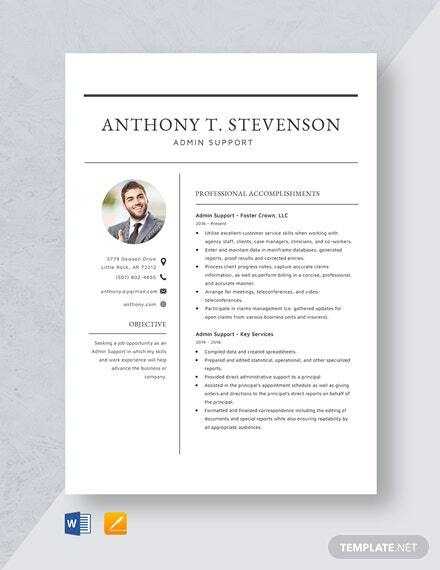 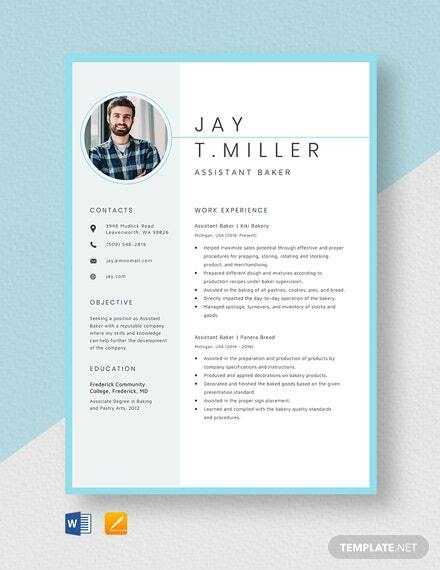 With this template, resume writing will be easier because it removes all the guesswork. 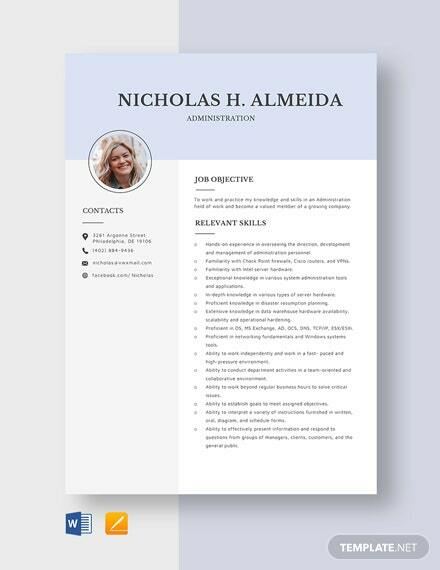 It has ready-made content and built-in design elements that you can alter to your liking. 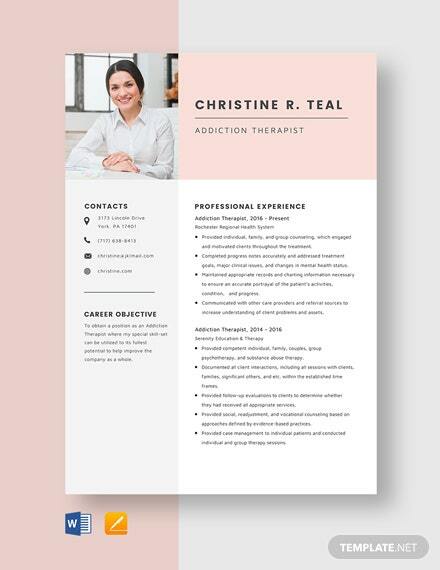 All you have to do is replace them with your own specifics or incorporate your own images for a more personalized finished product. 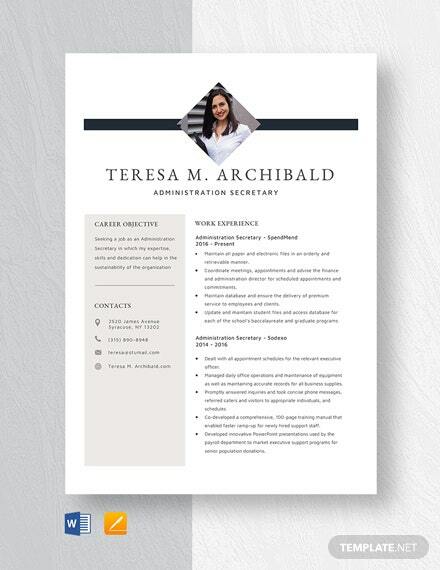 Sounds like a great deal, doesn’t it? 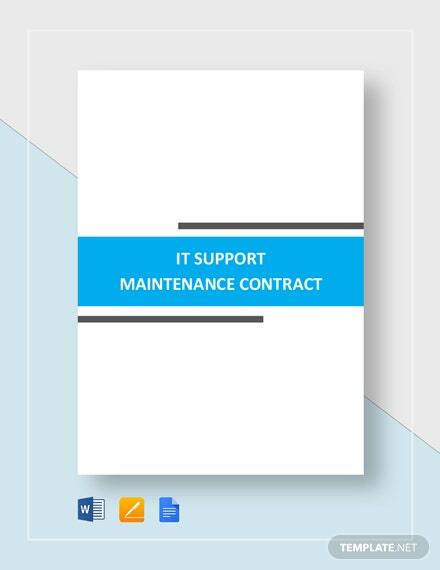 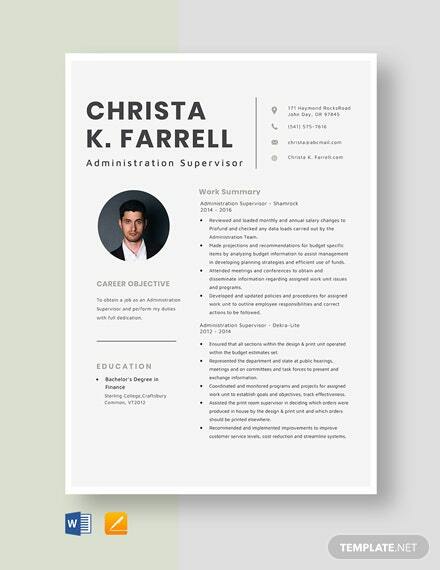 Download our Administration Support Resume Template today in MS Word and Apple Pages file formats!